Monday 6th of February was a special day for the SAPA project. 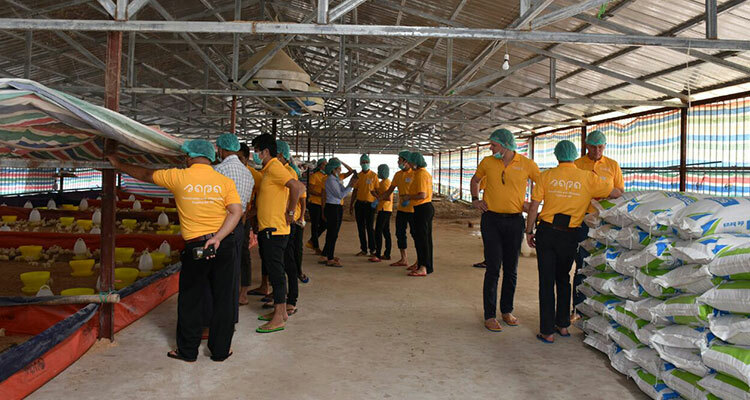 The first broiler training took place for 10 selected veterinarians. 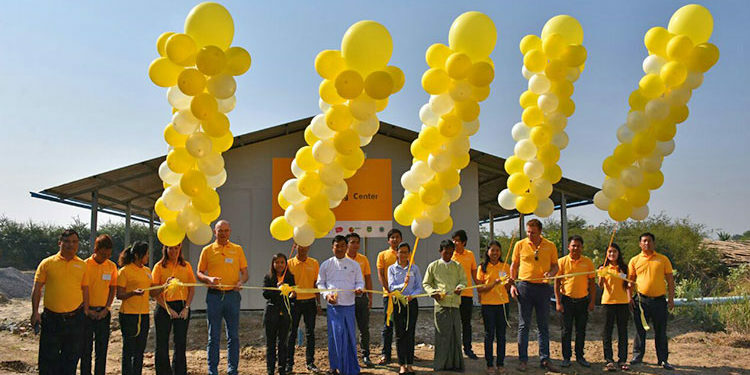 At the same time the first Poultry Training Center in Mandalay opened as part of the training. 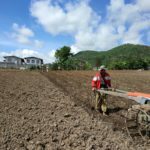 One of the main components of the SAPA Project is the capacity building of farmers, both broiler farmers as corn farmers. 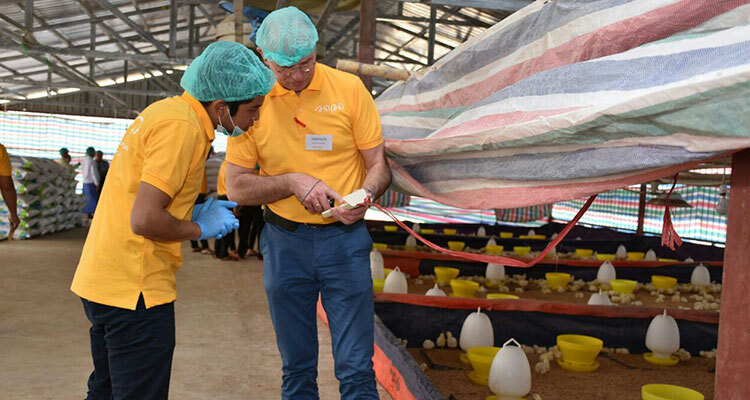 Last Monday 6th of February two milestones of the SAPA project took place: firstly, the kick-off of the first broiler training for 10 selected veterinarians in Mandalay and secondly, this training took place at the first Poultry Training Centre (PTC) of Myanmar. 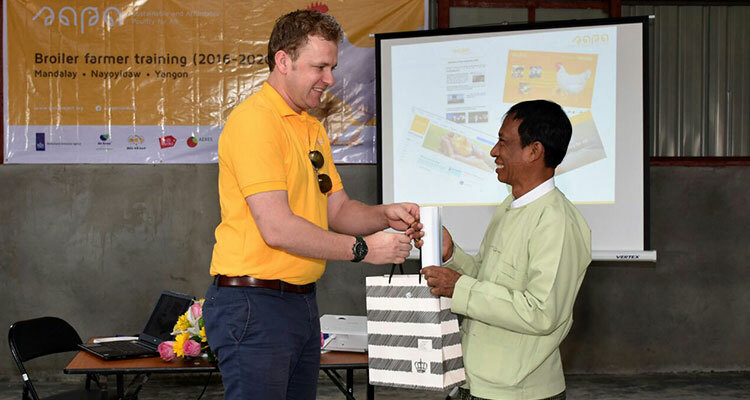 The PTC is built on the farm of broiler farmer U Win Hlaing, who was selected and eager to participate in SAPA to upgrade his existing farm into a PTC. 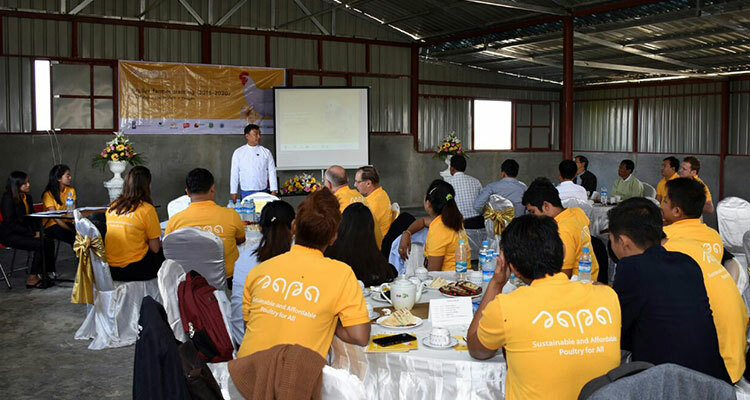 This PTC will be used throughout the whole SAPA project to train veterinarians, broiler farmers and workers until 2020 on various topics related to broiler farming. The reason why this PTC is so special is because this is the first training centre on a broiler farm, where trainees receive theory and are immediately able to observe, reflect and apply the acquired knowledge into practice. In the coming months two more PTCs are opened: in NPT and Yangon. 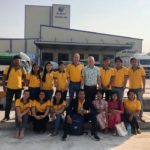 The first broiler farmer training is a 10 day training for 10 selected veterinarians, who have the responsibility to train 750 broiler farmers and workers throughout the whole of Myanmar. The topics of this first training were: farm management and bio-security. In the coming year two additional training modules take place so that at the end of the training courses the veterinarians are certified SAPA-trainers. The topics addressed are: health, nutrition, housing, entrepreneurship and the broiler production standard. As the opening of the PTC and the kick-off of the first broiler training are a very important milestone in the SAPA project, a special opening ceremony was organised with members of the Mandalay Livestock Federation and the deputy general of the LBVD (Livestock, Breeding and Veterinary Department) and the director of De Heus Myanmar and a ribbon cutting ceremony.